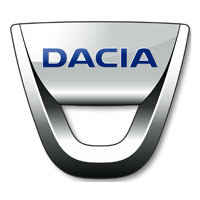 Whether looking to supply a single Dacia car, or a larger fleet of vehicles, the Dacia car mats on YourCarParts.co.uk are the ultimate choice when looking to protect your vehicle from the harsh British elements. Mud, dirt, rain and snow are no problem for our high quality car mats, which come with a manufacturers warranty and a waterproof backing. 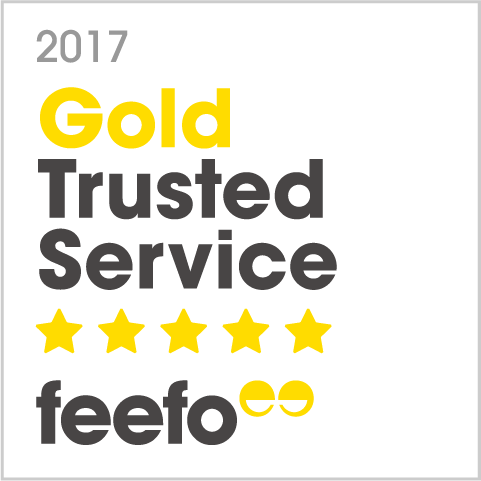 You can customise the leather edges and choose your preferred carpet style and colour to suit your Dacias interior, and personalise it further by supplying a logo or adding text to the mat. Romanian automobile manufacturer Automobile Dacia S.A. was founded in the year 1966 under the name Uzina de Autoturisme Pitesti. It started out by acquiring the tools and basic designs of the Renault 12, but instead was licence to sell Renault 8 vehicles, which were known as the Dacia 1100. Only 44,000 Dacia 1100's were produced between 1968 and 1972 until the Dacia 1300 left the assembly line and 1100's ceased being made. In 1999, Renault Group wanted to make Romania its hub of automobile development in Eastern and also Central Europe, so they bought Dacia in September of that year and heavily invested in the company. The first sign of their investment came in 2000 when they introduced the SupeRNova, which to this day holds a 50% market share in Romania. In 2011, the company turned over a revenue of over €3 billion and currently employs 13,800 people worldwide.